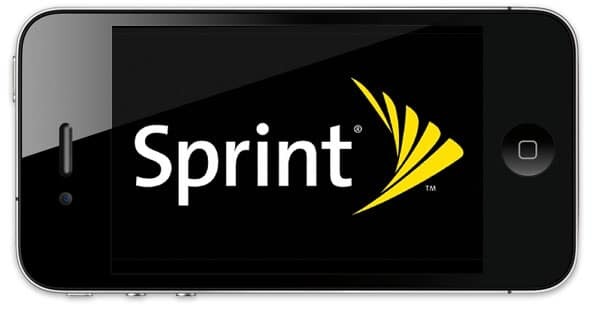 According to a report from The Wall Street Journal, the iPhone 5 will launch on Sprint network in mid-October, become the third carrier in the U.S that offer the iPhone. The iPhone 5 will launch at the same time in the three carriers: AT&T, Sprint, and Verizon, the report says. Sprint Nextel Corp. will begin selling the iPhone 5 in mid-October, people familiar with the matter said, closing a huge hole in the No. 3 U.S. carrier’s lineup and giving Apple Inc. another channel for selling its popular phone. The timing, however, indicates Apple’s new iPhone will hit the market later than expected and too late to contribute to sales in the company’s fiscal fourth quarter, which ends in September. Most observers had expected the device to arrive next month. The iPhone was first introduced only in AT&T network in the U.S, later, early 2011, Verizon became the second carrier to offer the iPhone in the U.S. The Wall Street Journal was a very reliable source who accurately predicted iPhone coming to Verizon rumors on which were later true.